As a small business, having your server running is critical to your business. It serves as a central repository for all your important documents and software applications. 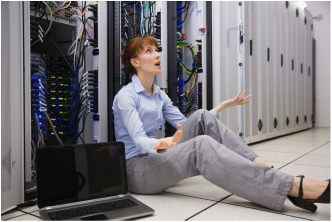 Managing the server from a day to day basis is equally as important and a task we specialize. Whether we are needing to install programs, modify network setting or even setup your own company email. We can help with that. Click for FAQ. ​No need to disconnect every computer cable and take it to a store. We will travel to your office to diagnose and fix the problem. Many issues are caused by viruses, spyware, malware and other malicious applications that slow down the computer. To quickly remedy the issue we use a variety of tools to fix the issue at hand. ​Proper management helps you as a small business owner by monitoring the strength and weaknesses of your network while also determining the configuration changes that may be necessary in optimizing your IT network. Whether your business is a one man show or has 100 employees, having a website for your business is imperative in today's digital environment. Having a professional, polished looking website that functions easily and offers customers easy navigation including eye catching photos, quality and engaging content that draws them in and convinces them that want to do business with you is key. Let's face it having NO website equals lost opportunities and business. However, on the flip side having a BAD website is worse than not having one at all. 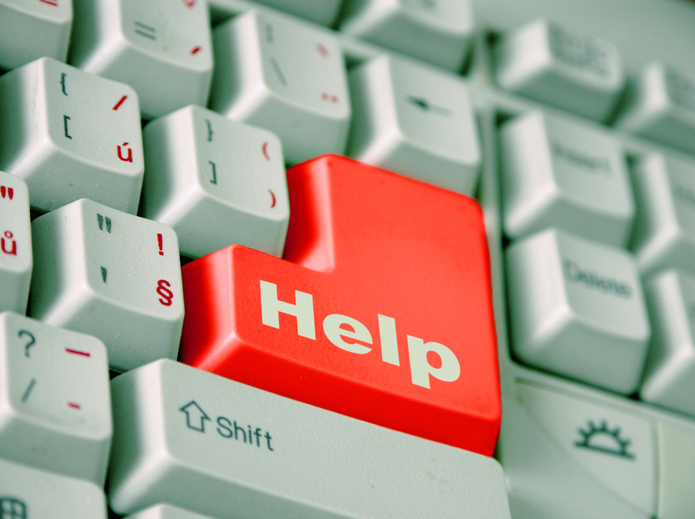 It is our goal to help assist you in what seems like a daunting task of website design and development. Contact us today for an appointment to discuss your website needs. And it doesn't have to break the bank in order to start. Click here for examples and more information.